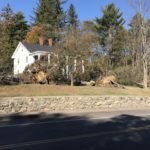 Maine was hit hard on the morning of Monday, Oct. 30 as a heavy rain and wind storm pummeled the state, putting the majority of Maine out of power. 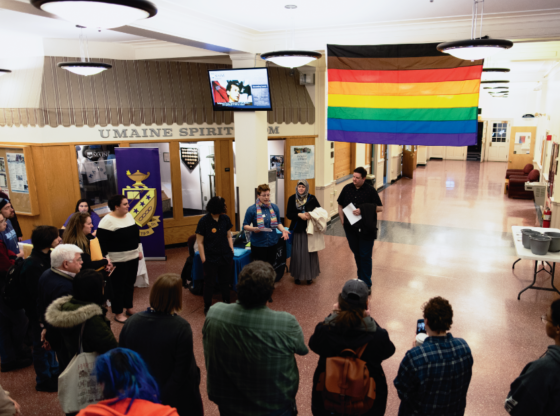 The University of Maine canceled classes for the day at 8:29 a.m. through its emergency text messaging service. On Monday evening, classes were also canceled until Wednesday at 5 a.m. as most commuters and some residents in the surrounding areas were still without power. 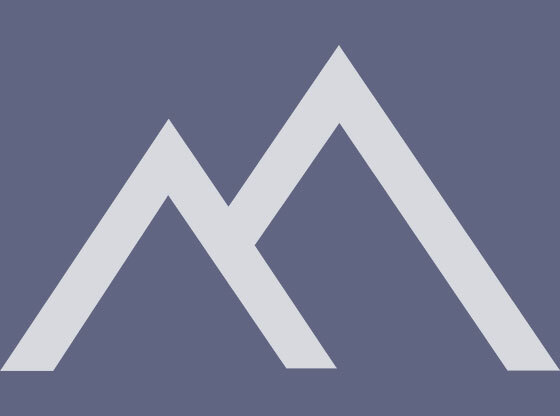 The recreation center and Fogler Library were both closed as Monday progressed and on-campus students without power were forced to evacuate to the rec center for safety that afternoon. The text messaging service sent out several messages throughout the day Monday, including, “All on campus advised to use caution. Flying debris. Trees down. Power unstable. Exercise judgement before going out.” This was sent at 8:53 a.m. 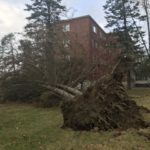 According to a report released by Emera power at 9 p.m. on Tuesday, Oct. 31, there were still 35,594 customers affected by the outages in Penobscot County, where the majority of commuter students from UMaine live. Power was fully restored to campus at 3:15 p.m. on Tuesday, and campus activities for Wednesday were called to continue as planned. Many students camped out in the Union on Tuesday despite not having class, charging devices and using the electricity there since it still had not been recovered in their homes. “Yesterday, commuters were packed in here. I have never seen so many people in here,” Barbara Smith, the staff associate for the commuter and non-traditional student programs, said. 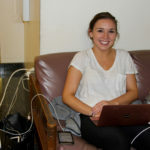 Fifth-year Haley Dillon was another student charging devices at the Union Tuesday because The Avenue, the apartment complex off campus where she lives, was also affected by the power outage. Despite being in the dark, she and her friends found a way to make the most of it. “We’ve just been playing games that don’t involve electricity. Last night we had a puppet show, just for fun,” Dillon said. Dillon mentioned that even if the outage lasts longer, she will not change what she is doing much. “I’ll just keep doing what I’m doing now, coming to the Union to charge up,” she said. A statement released on the Emera website at 5 p.m. on Oct. 31 said 50 percent of its customers will have power restored by the end of the day on Tuesday. As for the rest of Southern Penobscot County, which includes Bangor, Old Town and Orono, they expect to have 90 percent of the power back by 10 p.m. on Friday. 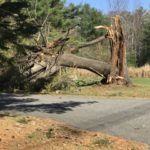 Emera did note that the Southern Penobscot area was the region with the most damage in the state of Maine. As of Wednesday morning, Nov. 1, students were back on campus despite a large portion of commuters still lacking power. 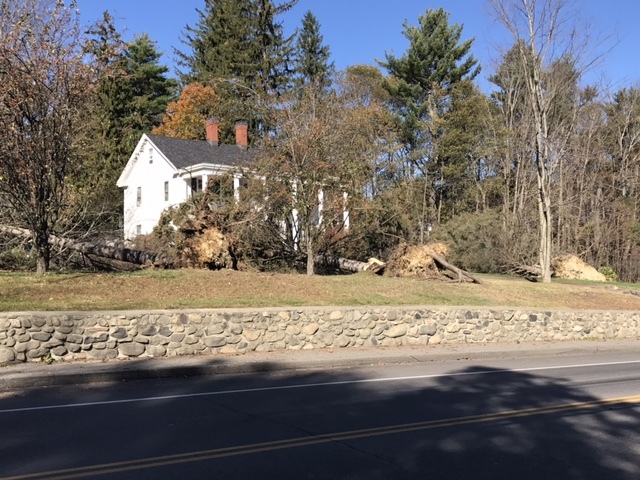 Apartment complexes including The Reserve, The Avenue, Orchard Trails and the surrounding areas of Orono and Old Town were without power until about 3 p.m.
Professors are running classes as scheduled, holding exams and lectures as on any other day. Some students are finding it difficult to make it to campus for class, as having to shower at the rec center and get ready for the day in the dark at home is difficult. “I was lucky enough to have friends living at Patch that gave me a couch to crash on. The Reserve was livable, just very dark. We had running water, just no heat. It was nice to be back in class today [Wednesday] but I wish the university thought more about their commuters when they made that call. 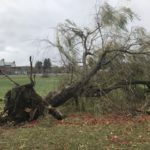 Plenty of people weren’t as lucky as I was and didn’t have any place to stay or receive updates on class and power conditions,” Jesse McDonald, a fourth-year marketing student, said. While some professors were understanding of the outages affecting schoolwork, others kept the schedule as planned, having exams and assignments due Wednesday and Thursday. Fourth-year Charlie Giammarco was one of those people in that situation. 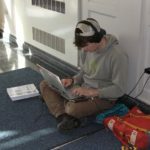 His house in Clifton, Maine lost power and he was forced to spend Tuesday morning clearing his driveway so he could make the 35-minute commute to campus to charge his devices and use the Wi-Fi. Despite not having class on Monday or Tuesday, he had an exam that he needed to study for on Thursday. “I packed a bunch of clothes and am planning on living out of my car in the Orono area, showering at the rec center until my house has power again,” Giammarco said. It was not only classes at the university that were affected. Many students participate in internships and other community activities that were compromised during the storm. “My placement for student teaching lost power Monday morning while we were at school so we had a normal schedule, we just had classes in the hall. Otherwise school has been canceled,” fourth-year elementary education student Emily Hamel said. Hamel is placed at Dr. Lewis S. Libby School in Milford, Maine. They canceled school on Tuesday and Wednesday due to the power outages. Since classes started again today at UMaine, there are added resources and opportunities for people who are still without power. The Commuter Center is one of the places offering resources to people in this situation. They had scheduled a lunch-and-learn session on Wednesday about mortgages, but Smith ordered extra food to try to feed more students who have no way of cooking or storing food at their homes. She plans to do the same with the lunch-and-learn session that was rescheduled for Friday. The center had planned on having grilled cheese sandwiches for non-traditional students on Monday, but due to the outage this was rescheduled for Thursday and Smith plans to open it up to all commuter students who are without power. Since this Friday is the first Friday of the month it also is a free bagel Friday in the Commuter Lounge. 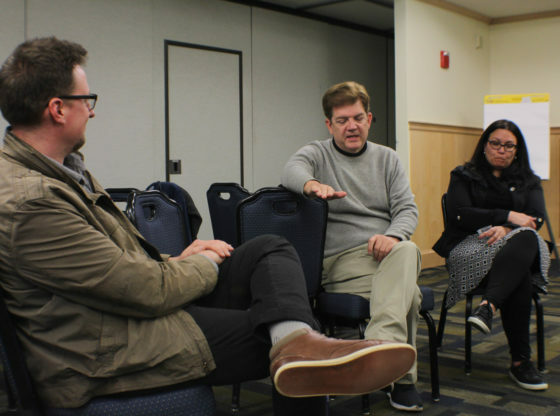 Tim Horton’s was still without power on Wednesday morning, so Smith said that the bagels might be from the grocery store, but the Commuter Lounge still plans to hold the event. “We’re trying to do as much as we can,” Smith said. Since so many people in the surrounding communities are still without power, UMaine Dining Services is allowing those who do not have meal plans to eat at the on-campus all-you-care-to-eat dining facilities. Meals cost $3 for breakfast, $5 for lunch and $7 for dinner with a MaineCard in an attempt to give students without the ability to cook food another place to eat. Another problem that Smith pointed out is that for non-traditional students with kids, many of the kids do not have daycare or school due to the outages and the students have their children with them here on campus. The Family Room in the Union was open late on Tuesday night and they are trying to show movies in the Bumps room for children who are on campus with their parents. As the outages continue, there is a shelter available for people without power as well as a warming station at Leonard Middle School in Old Town. 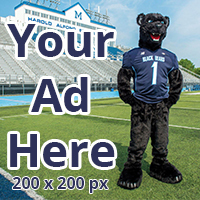 The temporary shelter at the UMaine Field House is now closed. 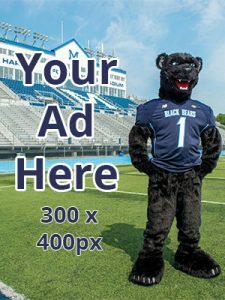 More information is available at umaine.edu/emergency.